Boat Search - Providing High Quality, Great Standard, Cheap Boats! One or Two Marine Engines? Diesel or Petrol Marine Engines? Thinking about buying yourself a new, exciting mode of transportation? If you are considering investing in a boat, the first thing you need to consider is the value for money. 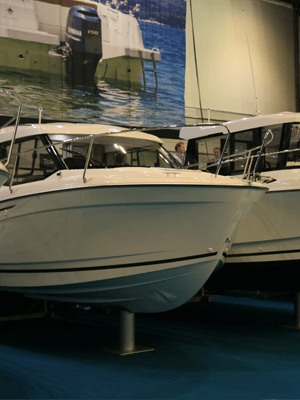 Some sellers may take advantage of customers new to the boat scene, who may not be aware of any lower prices on the market. 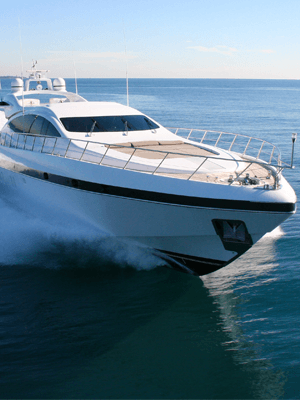 The best way to make sure that you receive your dream boat for the best price possible is to use Boatsearch – we will take all of your needs into consideration to help you find cheap boats that suit all of your requirements. There are cheap boats out there for every possible purpose – from canal boats to fishing boats to speed boats, your perfect boat is out there waiting for you. Click the image of the boats to see more information about them. 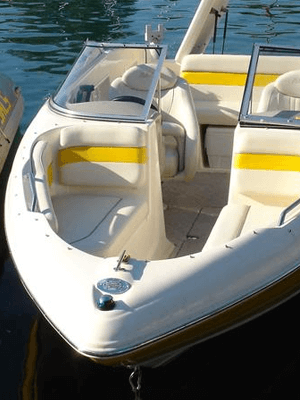 Finding cheap boats like bowriders is all in a day’s work at Boatsearch – these boats are one of the smallest types of powerboat, and are very open, making them perfect for lakes or calm coastal trips. Due to their small size, it isn’t recommended that they are used for any rigorous sailing or uncertain weather – and you need to be prepared to get pretty wet! 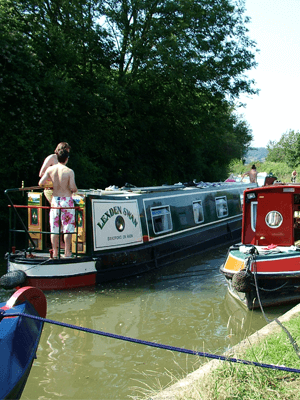 Canal boats travel at speeds of about 4mph due to the speeds imposed by the canal system. They are very long and narrow, spacious and are often used as live-aboards. Cheap boats like canal boats are best suited for a relaxed holiday along the canal, admiring the beautiful scenery and enjoying the best of the British canal-side pubs. ‘Cruiser’ is a pretty broad term for a wide range of different boats, including blue water cruisers, cabin cruisers, inland cruisers, offshore cruisers and sports cruisers. Both the blue water cruiser and the cabin cruiser are suitable for gentle use, with blue water boats being specifically for sailing. You never know – your perfect cheap boat could be a cruiser. 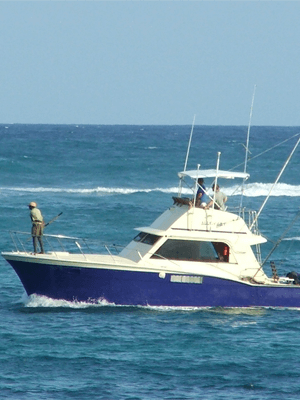 Finding cheap boats for fishing is a stress-free task at Boatsearch – we find small, leisure fishing boats for the best prices. There are some specific features your boat should include if it’s main purpose will be fishing, such as a clear deck at the stern and storage space for your catch. Cuddy boats are quite similar to bowriders – they have the same shape and purpose, despite being slightly bigger – the main difference is that, in a Cuddy boat, the bow is covered to provide storage space or some small accommodation. 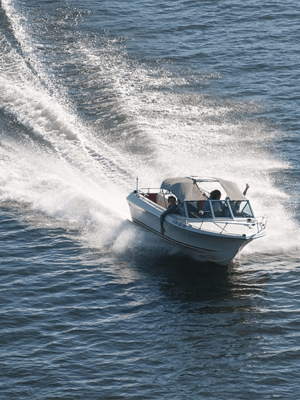 Small speed boats are for use on lakes, rivers and calm seas close to shore, and they’re perfect for water sports like waterskiing. Having cheap boats like these are a real score - they're very versatile and can be used for all sorts of leisure activities. Click here to learn more about the boats we have in this page! 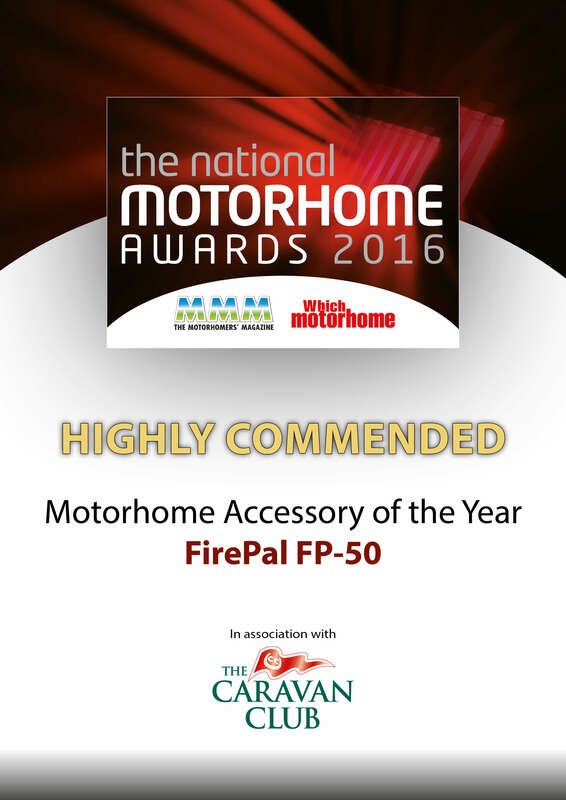 Accredited Member of British Marine.